NerdLacquer I Aim To Misbehave - Polish Etc. I'm sure by now most of you have heard of NerdLacquer polishes! NerdLacquer was one of the first indie brands I discovered, and I immediately fell in love with the names of the polishes. At that time, the brand was unavailable, so it took me quite some time to actually try the polishes. Unfortunately, the maker of NerdLacquer does have a very bad reputation for disappearing from the internet-world and not taking care of her business. Customer service is nearly non-existant, and I know some people never received orders (if you want excellent customer service check out Cult Nails). 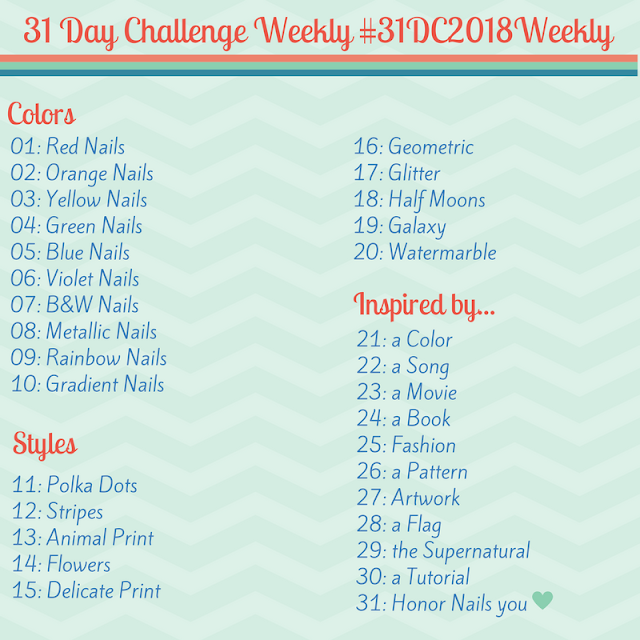 That being said I've never personally had any issues with NerdLacquer, and I just love my polishes, so this is an objective look at the polish and its quality! NerdLacquer I Aim to Misbehave is named for the cult classic Serenity and is visually one of my favorite NerdLacquers. I was somewhat skeptical of these polishes at first since they don't seem like anything out of the indie-ordinary, but they truly are. I Aim To Misbehave is shimmery violet burgundy base with some small multicolored glitter. The formula was good, a bit sheer, but I got away with two coats (it may require three coats if your nails aren't total nubbins like mine are right now). One of the best things about NerdLacquer polishes is the fact that this only required one coat of topcoat for a glass like finish. I'm not sure if NerdLacquer uses thinner glitter, or a thicker base than most indies, but either way I never have to use more than one coat of top coat to smooth out even the craziest glitter bombs. NerdLacquers also wear like iron for me, going days without chipping or tip wear. I can't help but love the polish. NerdLacquer is one of those brands that you either love them or you hate them, I'm just lucky enough that I haven't had a bad experience! It is a beautiful swatch. Such a shame she doesn't take care of her customers; I want to love this brand, I just can't. But I am glad your experiences have been positive.